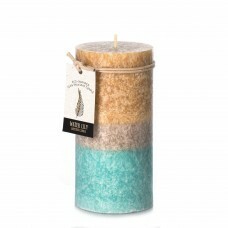 These mood scented layered pillar candles are perfect when trying to add an elegant touch to your ho..
Each 3 ounce breakaway soy wax melt is hand poured using only 100% all natural, dye free soy wax no .. 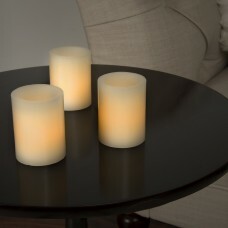 Designed to look like real candles, the 8 LED Votive Flameless Wax Candle Set is a great addition to..
FeaturesCandle TypeJarColorCreamCandle MaterialParaffinNumber of Candles Included1ScentedYesScent Na..
FeaturesCandle TypeDesignerColorNo Color WaxCandle MaterialParaffinNumber of Candles Included1Driple.. 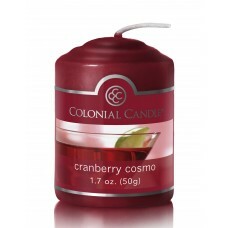 The Rustic Wax Pillars offer the luxurious combination of updated textures in four rich wax colors w..
Star Hollow candle company's quote jars make a great gift.FeaturesCandle TypeJarColorGrayCandle Mate..
Cocktail-inspired fragrance of tart cranberry with a touch of citrus.FeaturesCandle TypeVotiveColorR.. 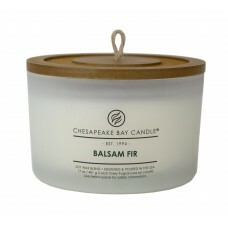 The Heritage Balsam Fir Coffee Table Scent Jar Candle embraces the fall seasons. 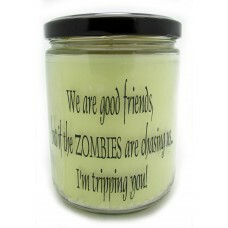 As they celebrate t.. 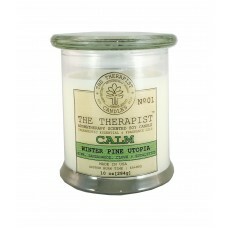 Calm: An aromatic blend of fir needles, patchouli, sandalwood, musk, invigorating eucalyptus and a t..
Star hollow candle company's quote jars make a great gift.FeaturesCandle TypeJarColorWhite; blackCan.. 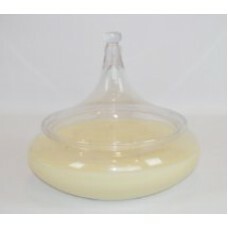 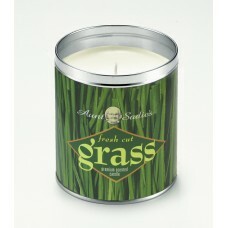 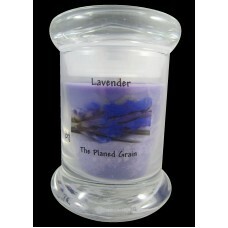 The Lavender Soy Scented Jar Candle is 100% soy which burns cleaner and longer than paraffin wax can.. 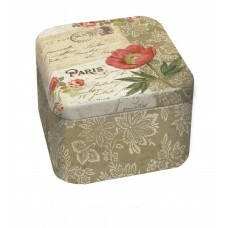 The 12 oz Paris Dream Tin Candle emits smells of florals, fruits and botanicals with notes of a cris.. 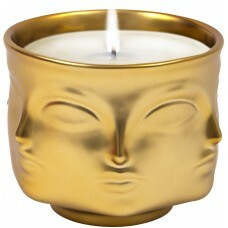 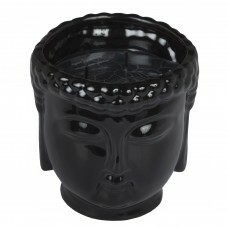 This Muse D'or Candle is updated with a semi gloss gold glaze that is a perfect holiday gift, but go.. 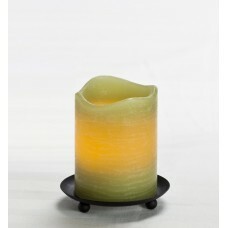 Handmade candles change with the sway of seasons and melange of trends all around us. 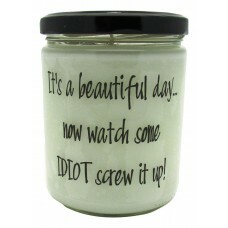 The candle is ..